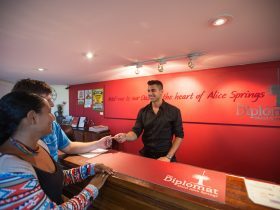 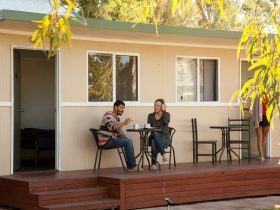 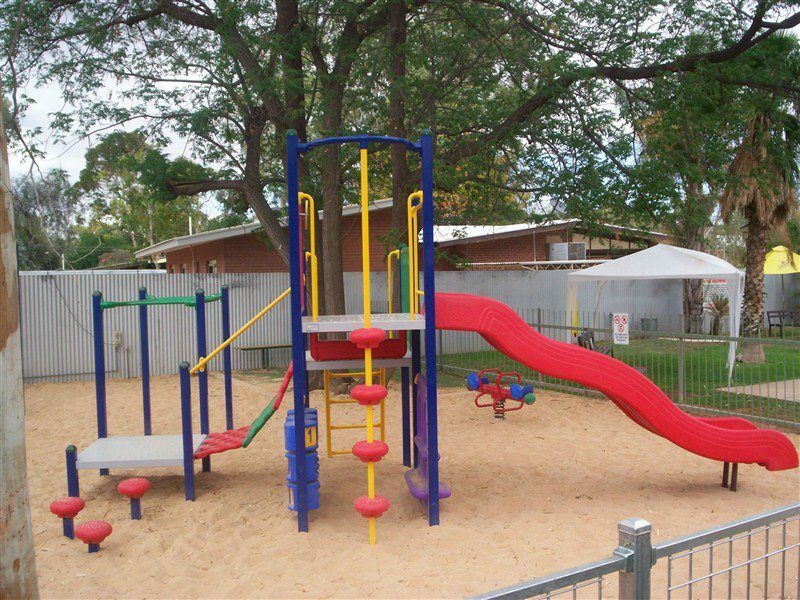 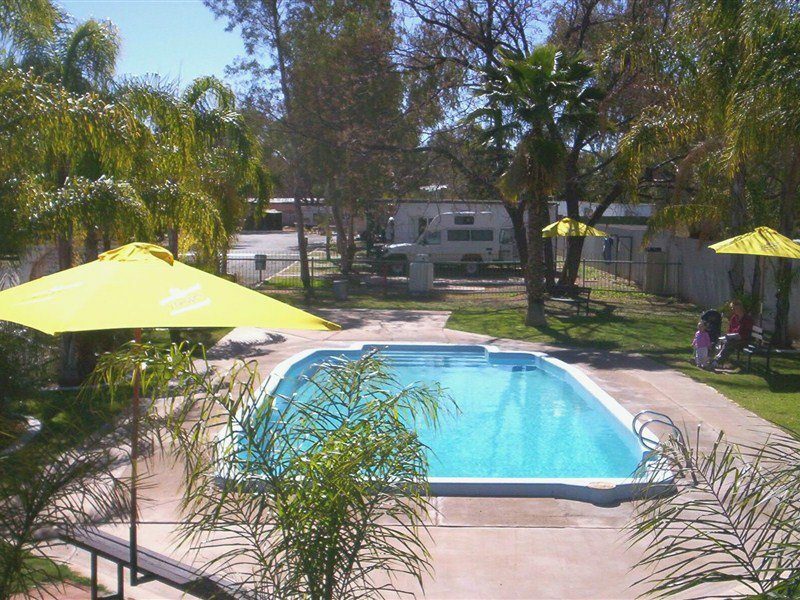 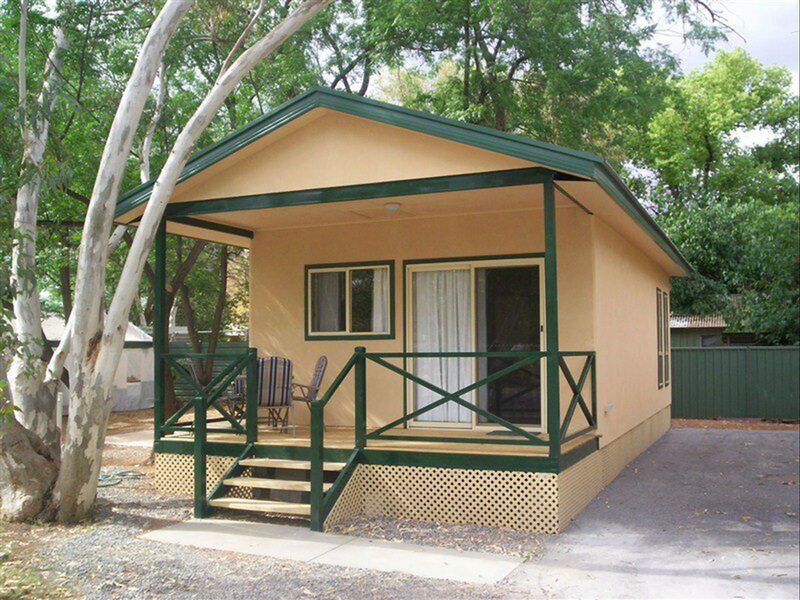 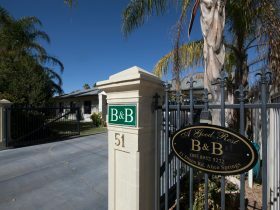 Stuart Caravan and Cabin Park is conveniently located in the town of Alice Springs, directly opposite the Alice Springs Cultural Precinct. 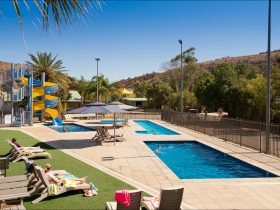 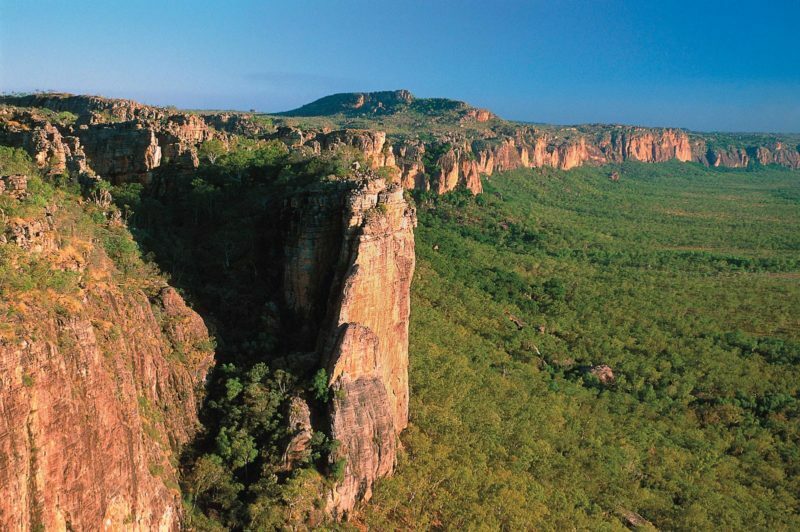 The centre of Alice Springs is within close proximity to the park, which offers two bedroom deluxe to budget cabin accommodation, spacious van sites, modern amenities, pool, playground and more. 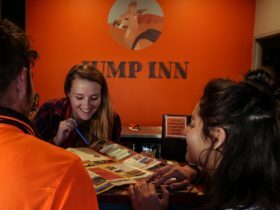 The park is family owned and run and take pride in being friendly and helpful.